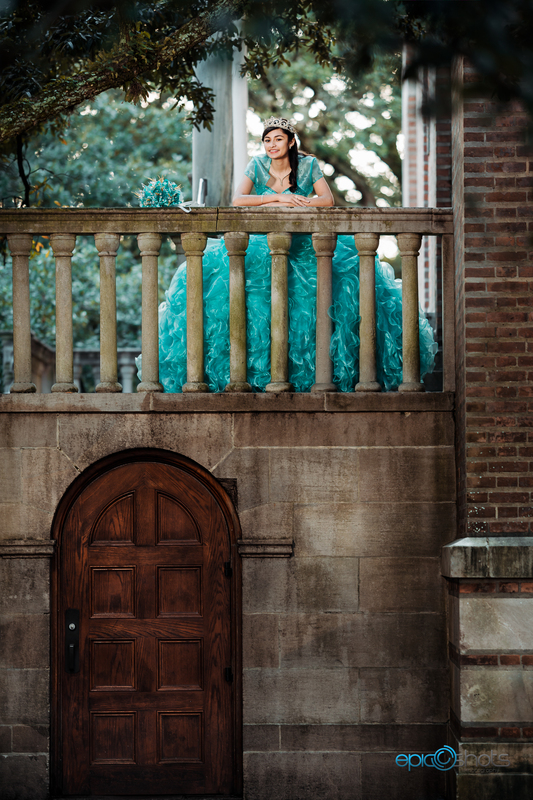 It’s so wonderful to be able to shoot in many breathtaking places. Rice University even though it’s just located in our modern city of Houston Tx gives the feels of being in European grounds. With byzantine - Romanesque architecture this place definitely makes you feel you are in the other side of the world! 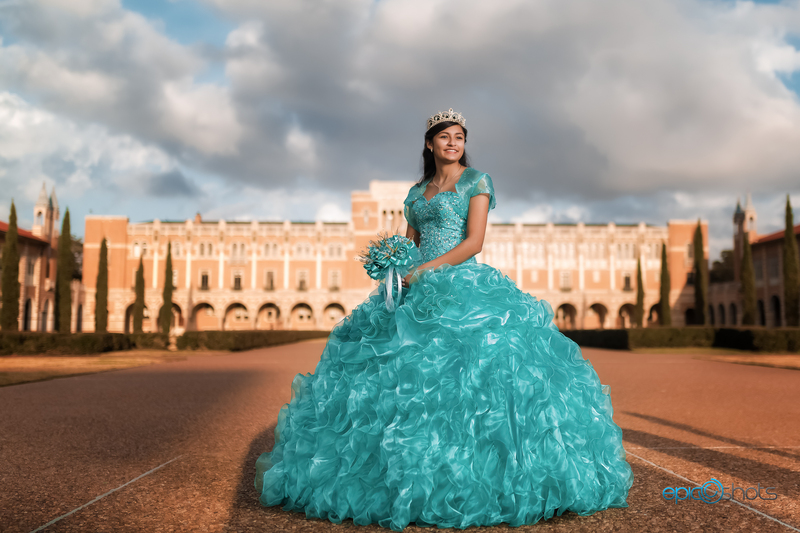 We had the opportunity to shoot this young Quinceanera Pearl. Even though she started off a bit shy, with our guidance we were able to guide her and build her confidence. 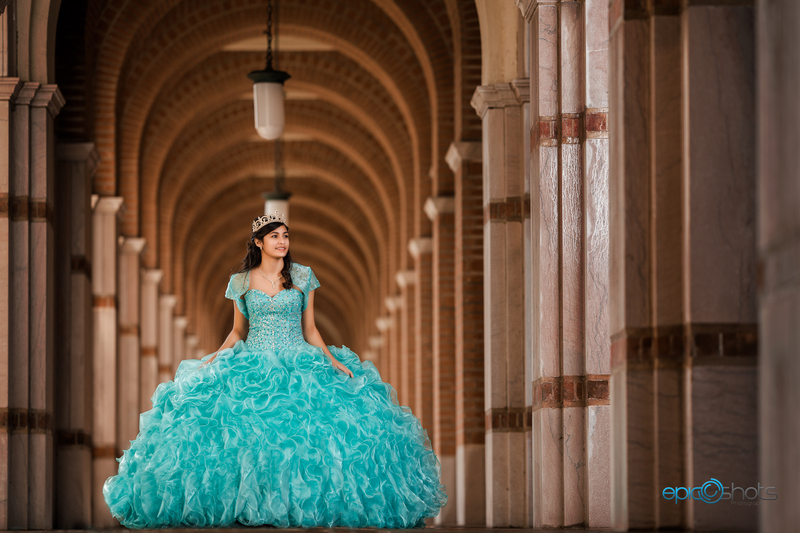 As she wore her crown that represented the princess she is we met our goal of capturing royalty worthy images. 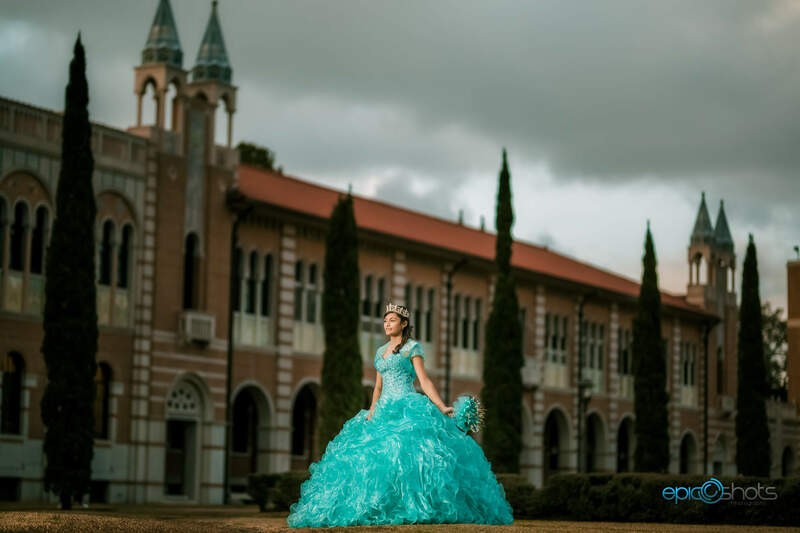 It was a cloudy day which allowed us to give the photos a soft light effect and Mr.Epic (AKA as Carlos Gonzalez) had all odds in his favor to create some epic shots.